For our prospective guests who would like to be a little more independence, we are now proud to offer Rainors Cottage Suite. 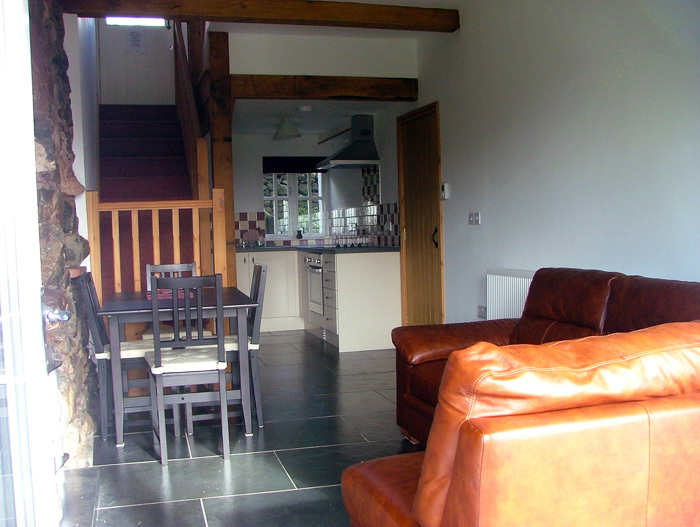 Available for up to six people for short breaks, weekly lets or more. 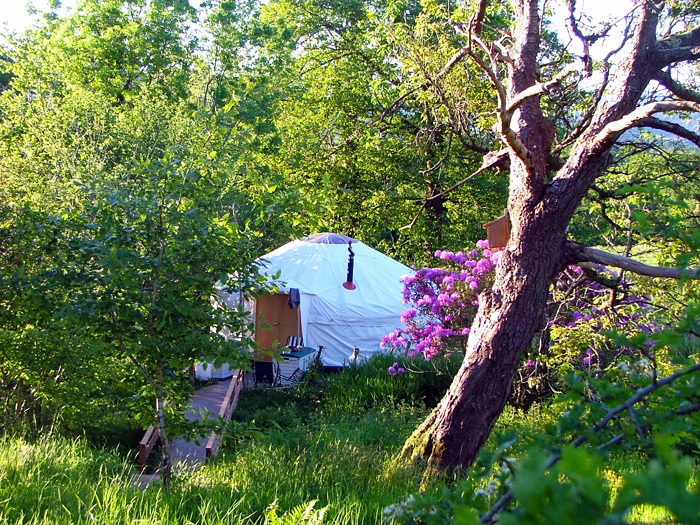 Come and stay in our luxury yurts situated in the Wasdale Valley, overlooking Scafell Pike (Englands highest mountain) and with magnificent views of the Wasdale fells and surrounding landscape. 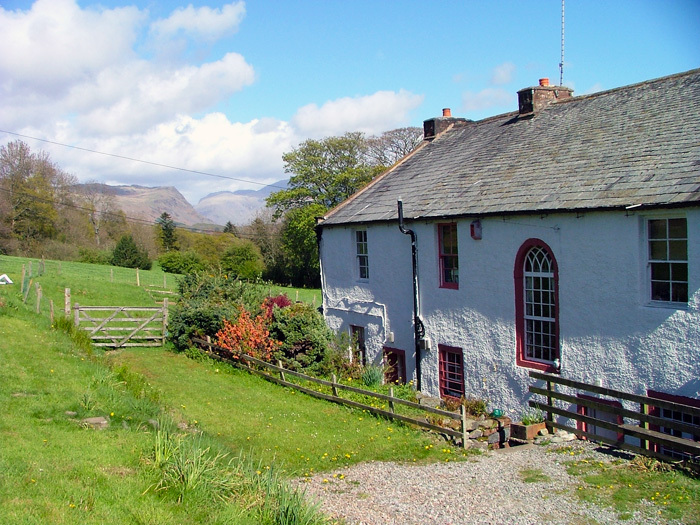 Situated at the foot of the Wasdale Valley in the Lake District, this 18th century Georgian farmhouse provides a diverse range of quality “family friendly” bed and breakfast, self catering holiday cottage and yurt holiday accommodation, with a very flexible and personable service. 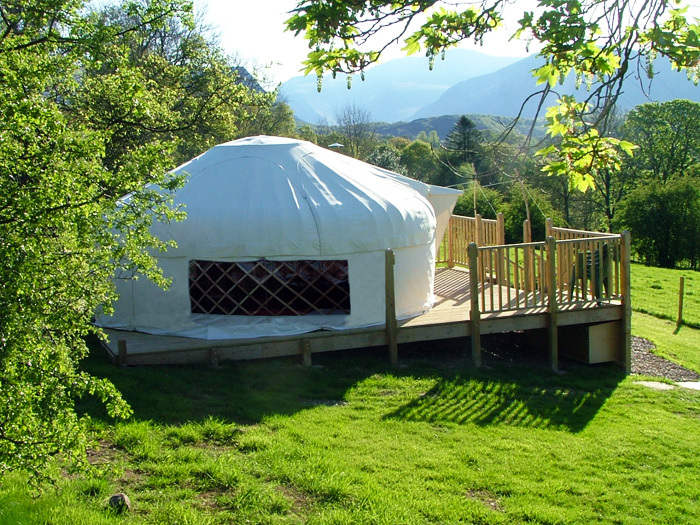 Whether you require an overnight stay, a short three or four night break or a one or two week Lake District holiday we can accommodate you and always aim to make your stay as comfortable and enjoyable as possible. Overlooking England’s highest peak Scafell Pike, 10 mins from Wastwater being England’s deepest lake and winner of Britain’s favourite view and with magnificent views of the Wasdale fells and spectacular surrounding landscape, Rainors Farm is a perfect location for walking, climbing, diving, mountain biking, cycling and much more. Due to the variety of accommodation available, we can cater for group bookings, friend and family reunions, birthdays, anniversaries, mini moons, honeymoons and all special occasions – just remember to get your preferred dates booked in advance!